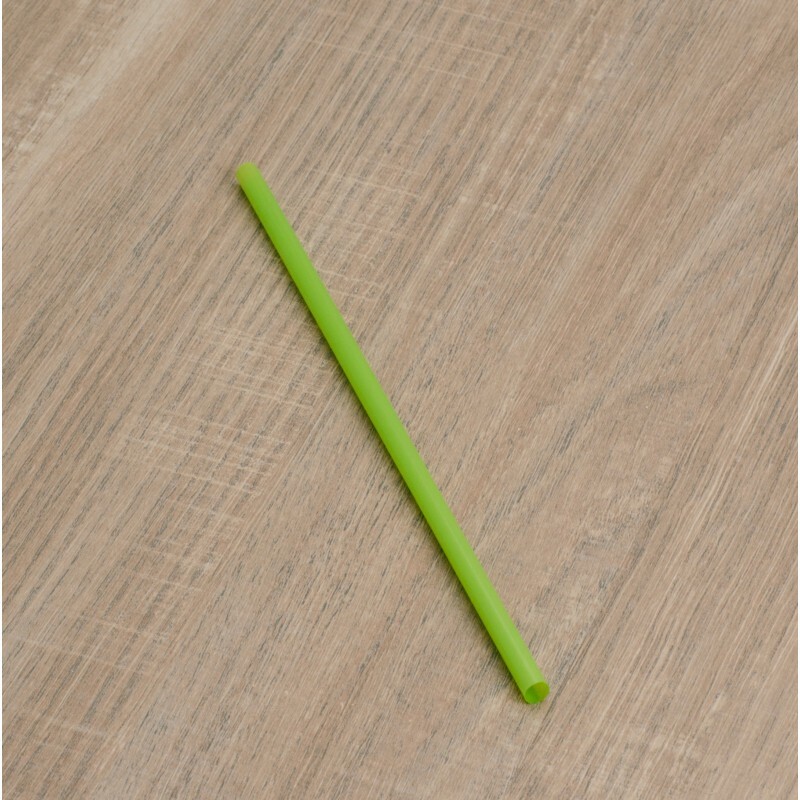 The bioplastic straw has high stiffness combined with excellent resistance to torsion and rupture. 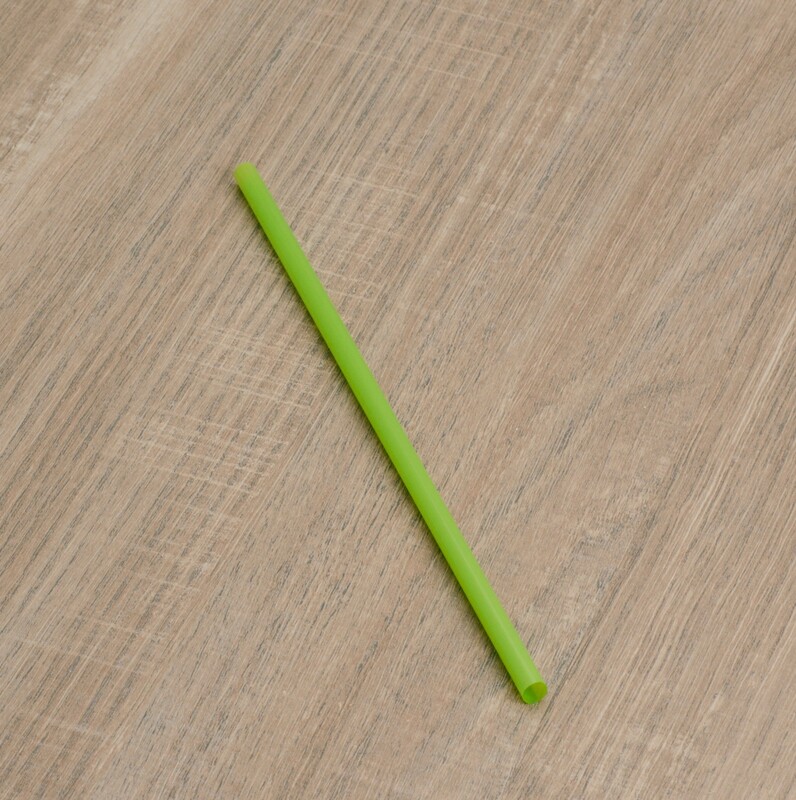 It is suitable for cold and warm beverages up to 50 °C. It is suitable for contact with any type of food as required by UE and international regulations. Totally biodegradable and compostable according to EN13432. The proper disposal of this environmentally friendly product, for sale on Ecobioshopping, is in the organic waste. If dispersed into the environment by mistake, it degrades naturally without a trace.